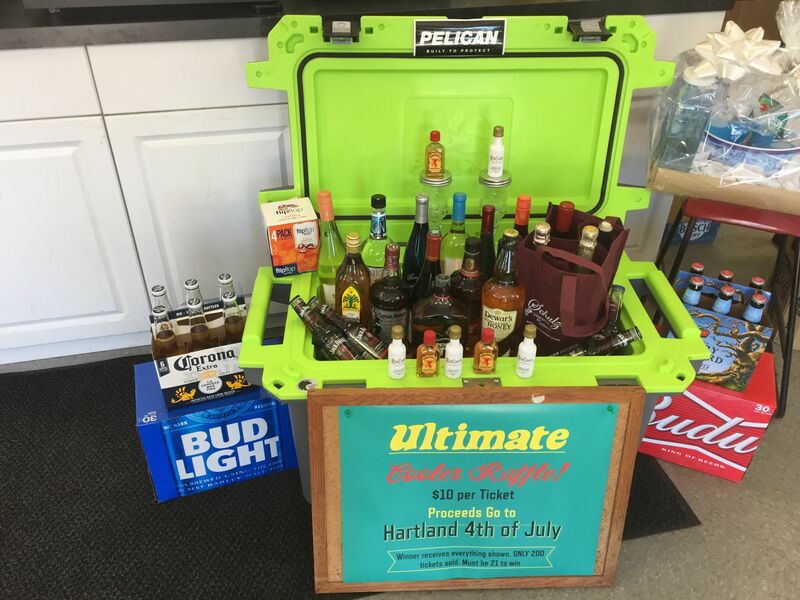 It's the Ultimate Cooler Raffle! Tickets are $10 and proceeds will go to Hardland 4th of July. Prize is a $700 value! Only 200 tickets are available, and can be purchased at Snell's Service on Ridge Rd. in Gasport.